As founder, owner, and president of BRANCH Capital Management, Kurt VanGenderen brings over thirty years of experience to his role managing client portfolios and directing operating strategy. Kurt graduated from Hope College and received his MBA from Dartmouth College. Jack Joliat, Managing Director of BRANCH Capital Management, collaborates with Kurt on the continual management of client portfolios. 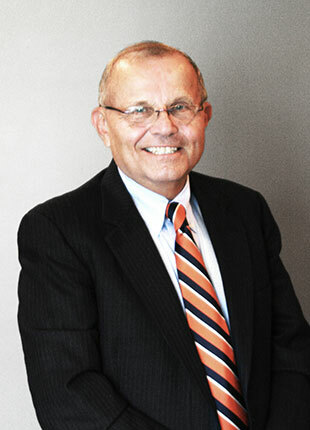 Jack earned his bachelor’s degree from Michigan Technological University and his MBA from Michigan State University. 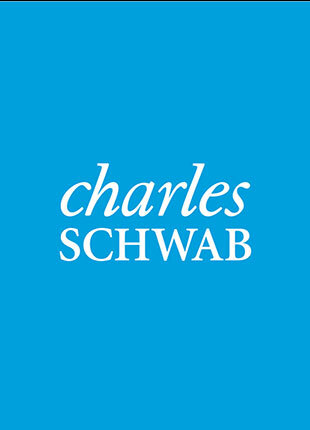 Charles Schwab is the unaffiliated custodian of all assets, assuring the security of your account. 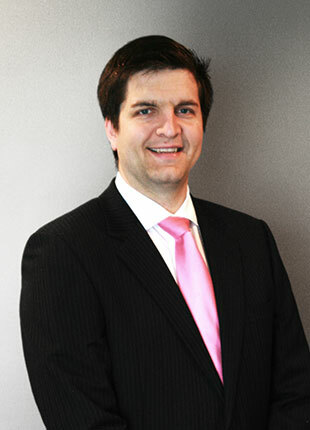 BRANCH Capital Management is supported by their dedicated service team which facilitates account maintenance needs. BRANCH Capital Management is a registered investment adviser. Information presented is for educational purposes only and does not intend to make an offer or solicitation for the sale or purchase of any securities. Investments involve risk and are not guaranteed. Be sure to consult with a qualified financial adviser and/or tax professional before implementing any strategy discussed herein.